Now it has long been evident that many politicians, of all stripes, lose touch with reality. Indeed many would suggest that many had no contact with reality at the outset. However, as Jane Austen did not say, it is a well known fact that a politician when asked a question will necessarily give a response, the quality and veracity of which is often highly questionable. Now a number of commentators, both ‘media’ and bloggers have raised concern that Mr Andrew Little, the present incumbent as Labour Leader, failed to promote Ms Jacinda Ardern to the role of Deputy. Indeed some have traduced Mr Little’s character for not so doing. 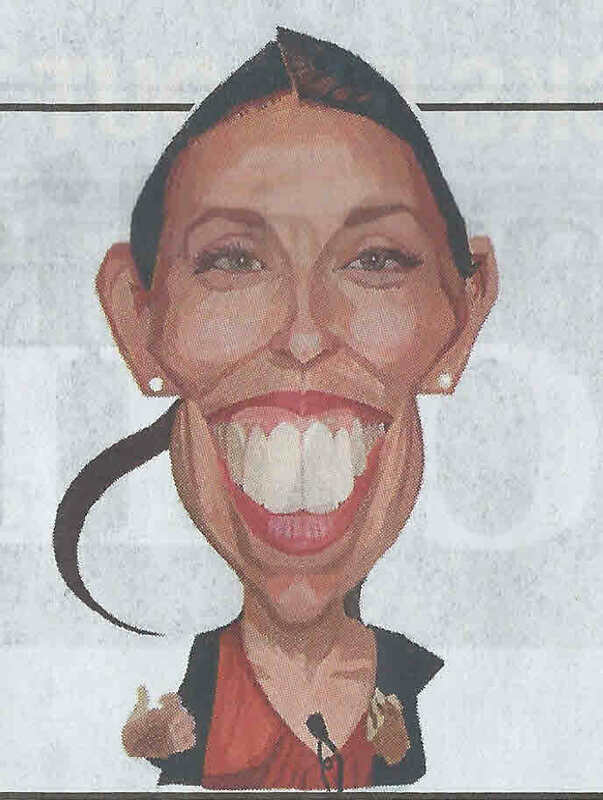 We are told, constantly by the MSM, how highly Ms Ardern is rated by Auckland business. Frankly a proposition Adam finds very surprising. The wish is perhaps father to the thought. This morning Adam was browsing one of his good lady’s magazines – Cusine and found a possible reason as to why Ms Ardern was not elevated. It would appear that like many in politics, especially on the left, that Ms Ardern has only a passing acquaintance with arithmetic. Similarly to many teachers who seem to have an extremely limited grasp of the English language. Now on no rational construct is it possible that Ms Ardern did what she claims to have done.Clearly that nice Mr Little recognises that a Deputy with such a flimsy grasp on numeracy will not help his cause.